Klaus Ruttmann GmbH and NoroGard AB. When a Swedish person says, ‘the ice could break’ – that’s right: it’s guaranteed not to break. And when the Swedish manufacturer Norogard offers sophisticated seed treaters for the optimal surface treatment of grains and pellets for general seeds? Then the resulting harvest offers inestimable added value in terms of your yield. We are extremely proud to be able to offer these premium seed treaters. Highly developed seed treaters for improving and protecting seeds result in optimal yields in agriculture. Laboratory seed treaters and mobile treatment units – the ideal equipment for treating a wide range of seeds with a wide range of products, formulated as liquids, powders, flowables, slurries, gels, etc. Consumer cereals and feed granules are treated with high precision and efficiency, so as to harvest healthy and strong seeds once they are ripe. Because ‘we reap what we sow’. The Laboratory Seed Treater is designed for a wide range of applications in laboratories that carry out extensive tasks. It meets the top demands towards seed pre-treatment to produce optimum yields. 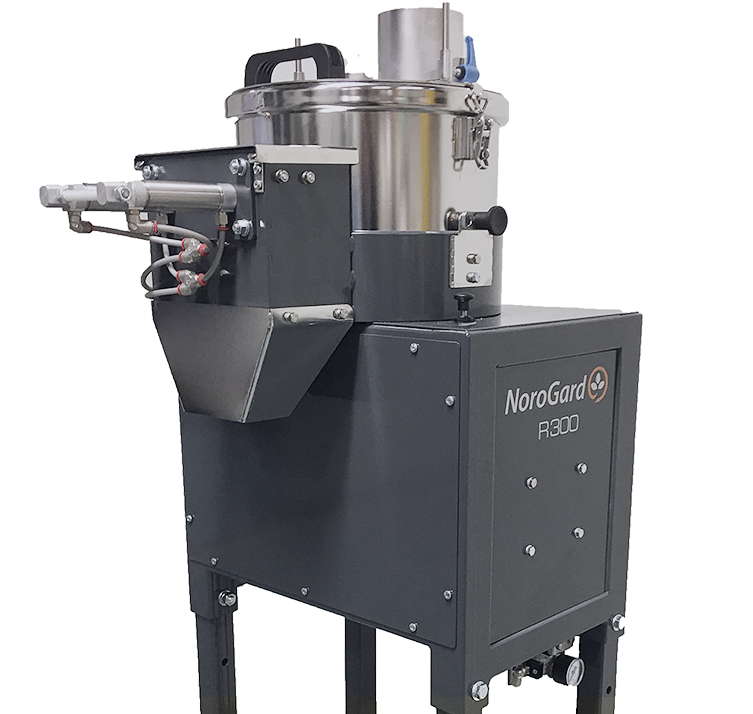 This seed treater for many different laboratory applications is designed for complex treatments and for a wide range of tasks. Equipped to meet all your needs when it comes to dressing, incrustation, coating and pelleting. The R150 is ideally suited to defining production parameters in the laboratory setting before production begins, and for treating a wide range of seeds in many different states: formulated as liquids, powders, flowables, slurries, gels, etc. The Laboratory Seed Treater can be used to coat batches of up to 450 millilitres, meeting high demands regarding application quality, reliability, operator safety and economy. The Batch Seed Treater is ideally suited for a wide range of needs and high demands regarding application quality. In choosing it, the focus lies on reliability, operator safety and economy. 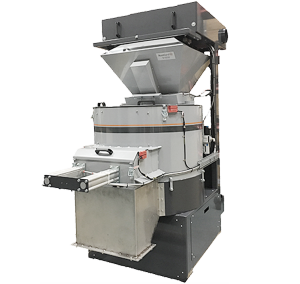 The Batch Seed Treater was developed for complex demands, in particular regarding application quality, reliability, operator safety and economy. It manages tasks in the field of dressing, incrustation, coating and pelleting of seed batches with a diameter of up to 2 mm. The machine moves the product along in batches and is very easy to operate. It is fitted with an automatic PLC system. 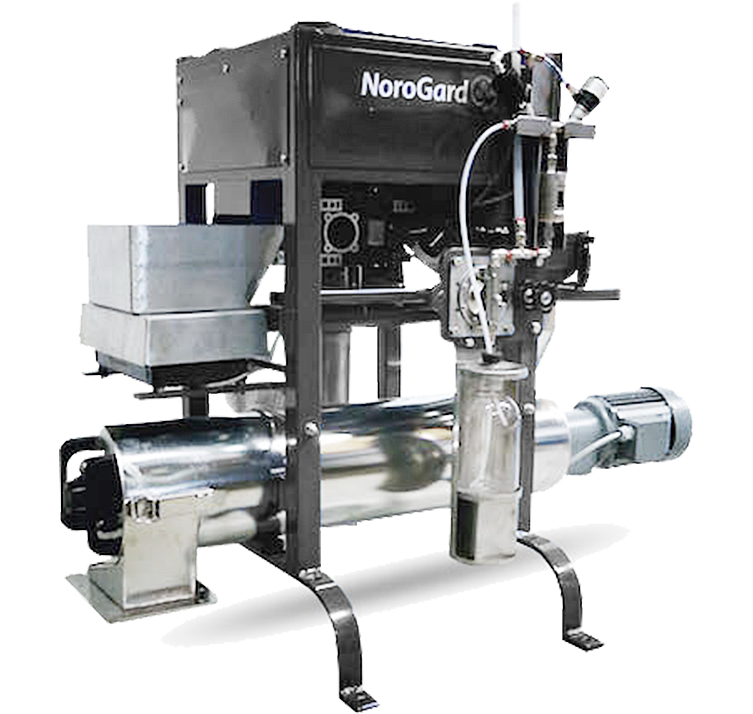 NoroGard Batch Treaters are the obvious choice when it comes to complex requirements such as pelleting, applying separate layers with drying in between, or for small seeds like vegetable seeds. The NoroGard R8 is a combination of state-of-the-art engineering, innovation and design. Economic efficiency and top quality, from the first kernel to the last, result in prime agricultural yields. The highly versatile NoroGard R8 Continuous Seed Treater can handle medium to very large capacities of 3.2 to 8 T/h. This makes the seed treater suitable not only for production purposes, but also in the laboratory. Small and medium-sized plant seeds are treated efficiently and sensitively. It is particularity suitable for cereals, breakfast grain, soy beans, peas, cotton and sunflower seeds. High application quality, continuous control of the uniform dosage rate, simple operation and easy cleaning – all applications are logged. State-of-the-art technology for optimum results. Ruttmann GmbH always aims for perfection. Anywhere and anytime. Because we care about achieving the best results. We are a trading company in the Hanseatic tradition, which means we really know a lot about the business we are in. We know why we sell what, to whom and when. Our high level of identification with the very different demands of our contacts and our detailed knowledge of the market, along with our technical expertise, mean that we always succeed in finding solutions customised to your needs, while offering you friendly, round-the-clock service. 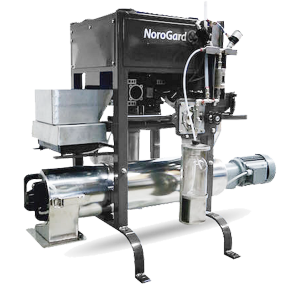 For over 50 years, the Swedish company NoroGard AB has been developing and manufacturing top-quality seed treaters for improving and protecting seeds. The Batch Seed Treater was the first machine of its kind on the market. Its features are constantly being improved upon by integrating state-of-the-art technical developments, so the products offered are always ultramodern and lead to optimal results. Today, NoroGard seed treaters have a sophisticated control system and NoroGard diaphragm pumps. Personal service and customization is a keystone at NoroGard. The sophisticated seed treaters are delivered worldwide with individual support. Built to last for twenty years, standstills are rare, but if they do ever occur, the necessary spare parts are always in stock and quickly at hand.